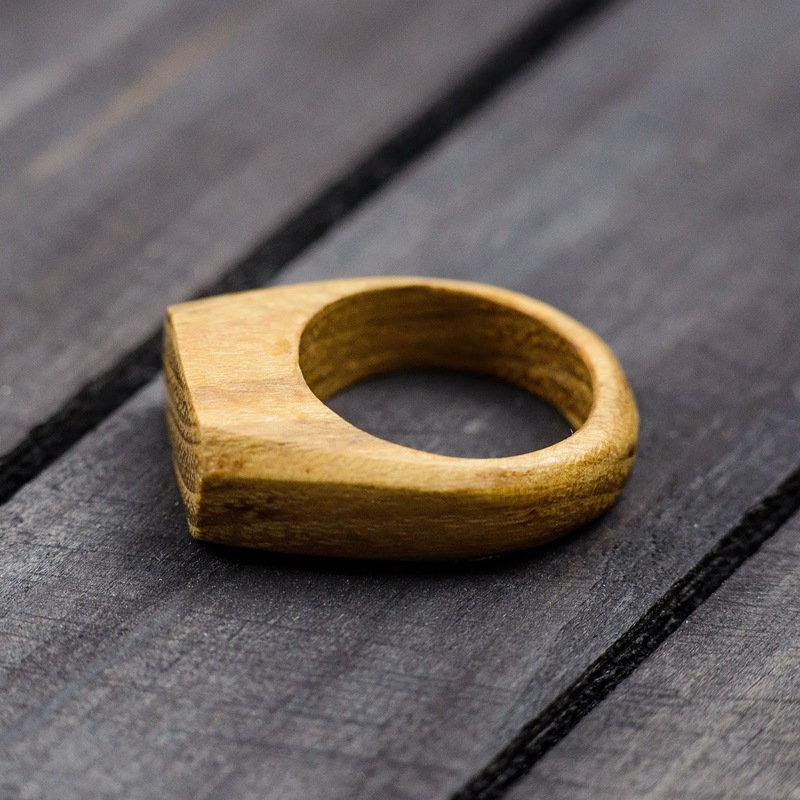 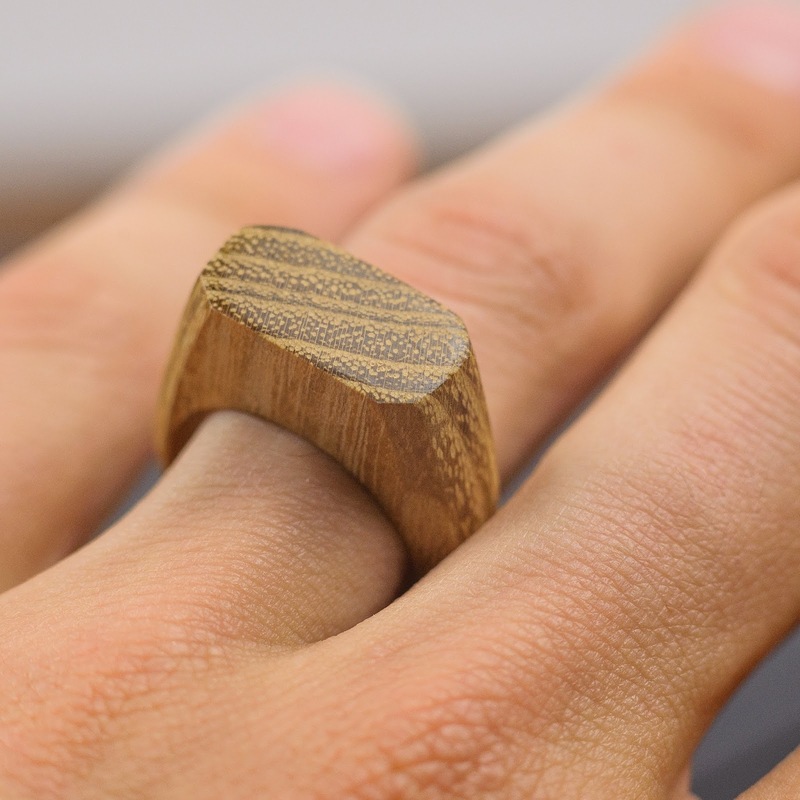 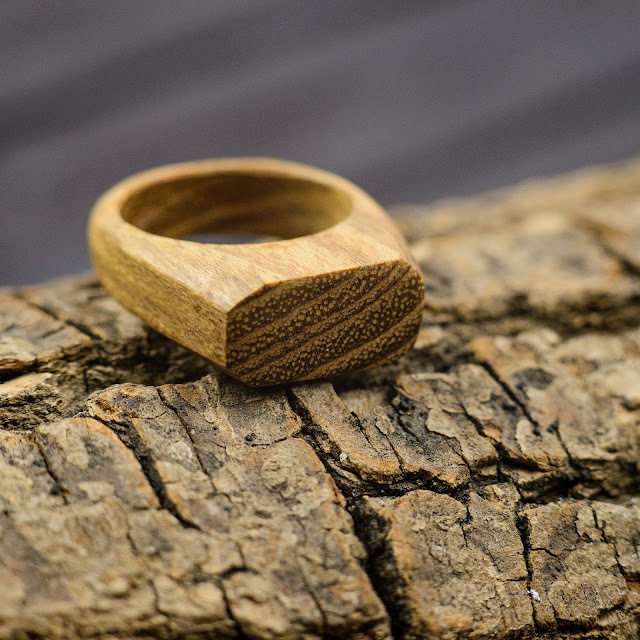 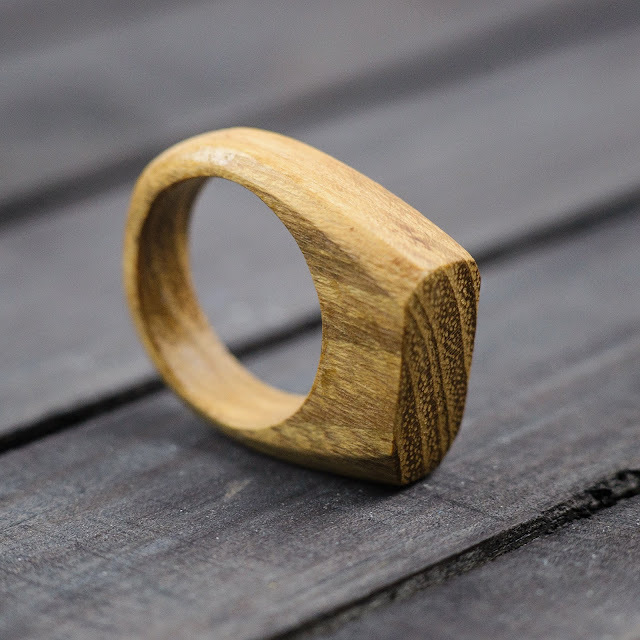 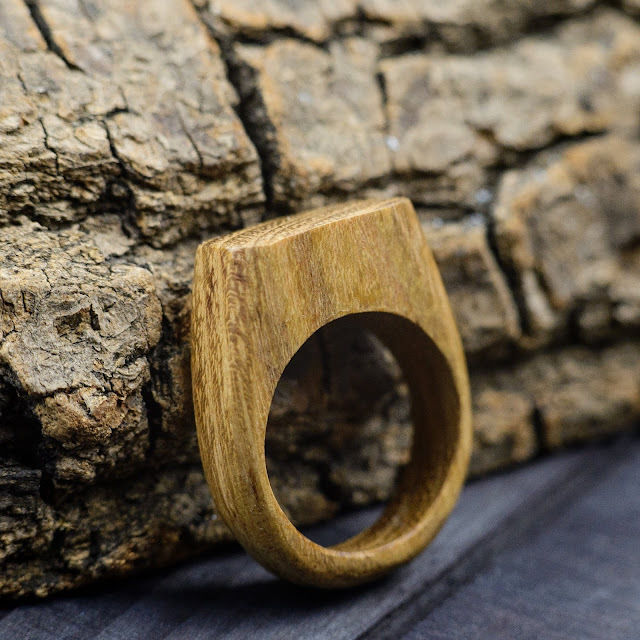 This is a unique hand made wood ring. Lightweight made from walnut wood is a perfect gift for girl. 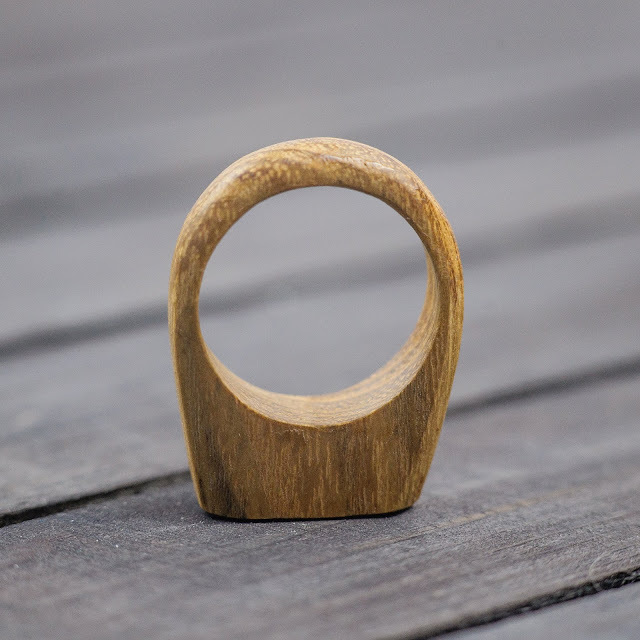 Ring comes in a wooden gift box.